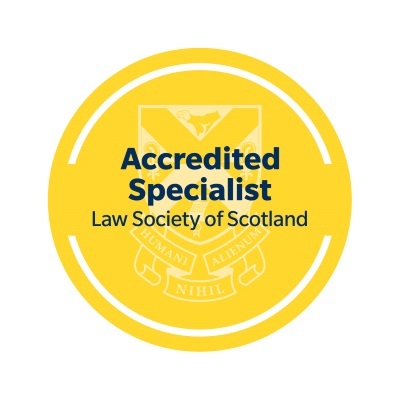 Moray Claims is the personal injury claims service of Grigor & Young LLP, Solicitors and Estate Agents, Elgin and Forres, a firm which has been in Moray for approaching 200 years. If you live in Moray and have been injured as a result of an accident, you’ll probably have a lot of questions. If you’ve come to the site because you’ve a legal question about a possible personal injury claim and you want to find out more about the legal process or you are just looking for the right solicitor for your case, you will find information here on the site which will help you in your search. The articles on our Blog cover topics from road traffic accidents to accidents at work, no win-no fee to legal aid, and contain answers to questions you may not even know that you had yet. You can listen to the Moray Claims Podcast on this website. The length of each episode varies between about 6 and 10 minutes, on average. There are two of us who are the Personal Injury Solicitors here – Marie Morrison and Peter Brash. 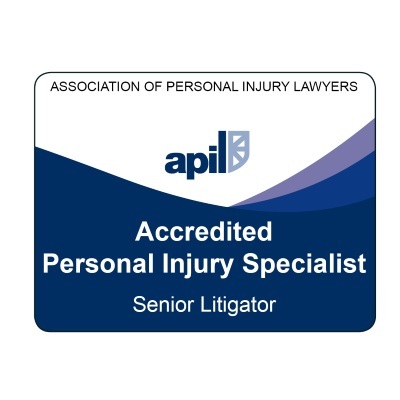 Marie and Peter are both accredited by the Association of Personal Injury Lawyers (APIL) as Senior Litigators. We each have over 25 years’ personal injury claims experience. 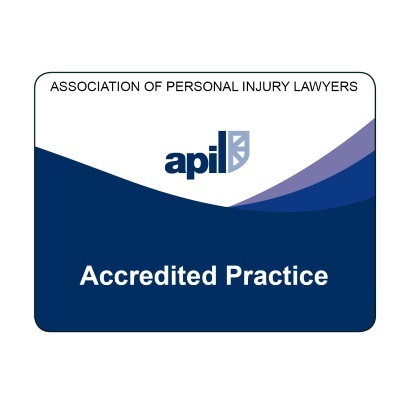 Grigor & Young’s Elgin office also holds corporate accreditation from APIL. If you live in or close to Moray, we can provide you with a local service. Our aim is to get you fair and full compensation for your injuries and any other losses, in a way which costs you as little as possible (usually there is no cost to you, whether your claim succeeds or not). Get in touch – all enquiries are free of charge and without obligation. We hope you find information on this site which is helpful for you but, if not, please just get in touch – we are always happy to answer questions. NOTE: From 01 April 2018, “Moray Claims” and “Grigor & Young” are both trading names of Grigor & Young LLP, a Limited Liability Partnership registered in Scotland (Number SO306314).